WASHINGTON, D.C. � Prominent correspondents from ABC, CBS, NBC and PBS will participate in an in-depth discussion on covering the Presidency during an NAB Show session entitled �Beyond the Briefing Room: Tales From the White House Beat.� The session will take place Tuesday, April 9 on the Main Stage at the 2019 NAB Show in Las Vegas. Panelists include PBS NewsHour�s Yamiche Alcindor, NBC News� Hallie Jackson, CBS News� Steven Portnoy and ABC News� Cecilia Vega. They will be interviewed by NAB President and CEO Gordon Smith. The panel will discuss the unique challenges reporters face covering an unconventional White House, the evolution of what were once daily press briefings, pressures and strains related to a 24/7 news cycle, and how they deal with issues of credibility and journalistic integrity amid allegations of �fake news�. 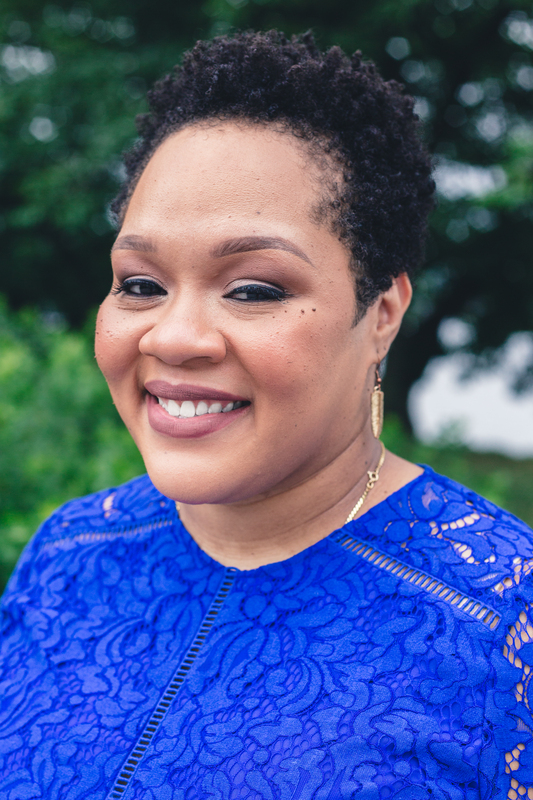 Yamiche Alcindor is White House correspondent for PBS NewsHour and a political contributor to NBC News and MSNBC. Previously, she was a national reporter for "The New York Times,"" covering politics and social issues, and also a reporter with "USA Today."" Alcindor has written extensively on the legacy of President Obama, the anxiety of working-class Americans, as well as how police killings affect communities and children. She was named �Emerging Journalist of the Year� in 2013 by the National Association of Black Journalists. Hallie Jackson is the chief White House correspondent for NBC News. Her reporting appears across all NBC News and MSNBC platforms, including �NBC Nightly News with Lester Holt,� �TODAY,� �Meet the Press,� and NBCNews.com. 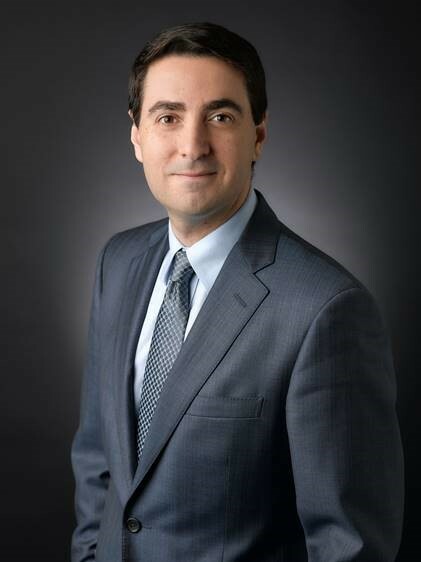 Jackson is also the anchor of �MSNBC Live with Hallie Jackson� and during the 2016 presidential election, Jackson played a pivotal role in reporting on the Republican primary field including covering President Donald Trump. She previously served as a correspondent for NBC News based in Los Angeles and prior to joining the network in 2014 Jackson was a national correspondent for Hearst Television�s Washington DC bureau. 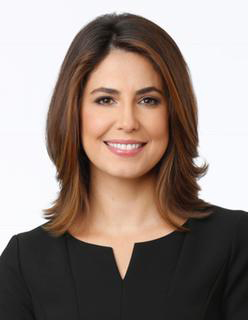 Cecilia Vega is an Emmy award winner and ABC�s Senior White House Correspondent. During the 2016 presidential race, Vega led ABC�s coverage of Hillary Clinton�s campaign and she also covered Sen. Bernie Sanders� presidential bid. Additionally, she reported on the election and inauguration of President Barack Obama. Before her White House assignment, Vega rotated as anchor of the weekend edition of ABC World News Tonight. Vega joined ABC from KGO-TV in San Francisco, and before that, she was a reporter for the San Francisco Chronicle.